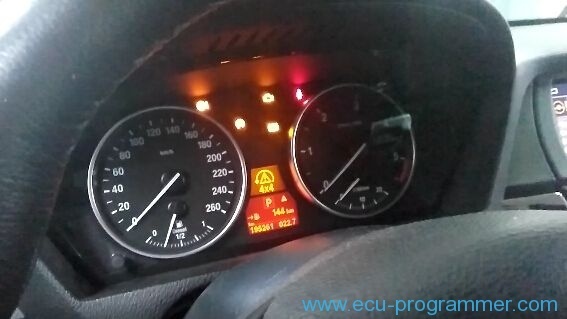 Success case for sharing: It’s tested OK to write BMW X5 E70 3.0d 2010 ECU EDC16C35 via OBD by FGTech Galletto 4 V54! Below is a guide for your reference. 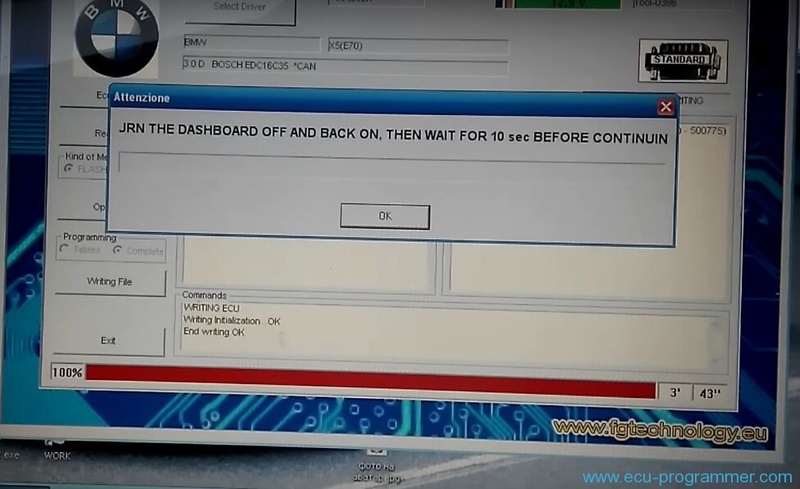 Connect Fgtech V54 Master directly to car OBD port then connect it to laptop via USB cable. 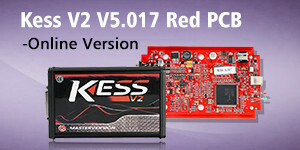 Connect car with external power supply over 12V. 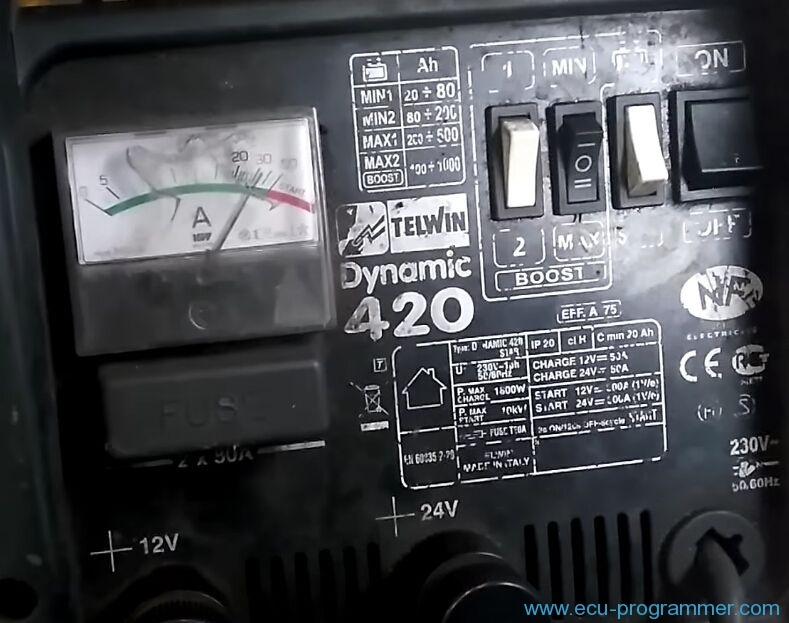 Make sure your car battery is ok. You must have over 12v steady volts to write. 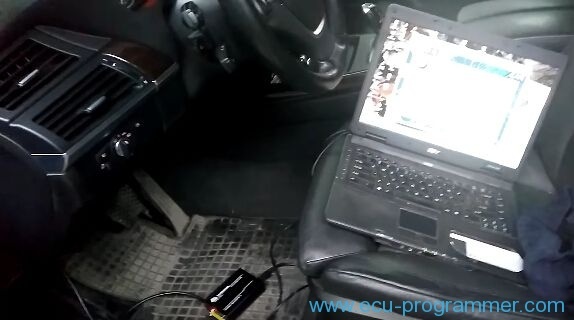 You can damage your ECU if voltage drops under 12v. 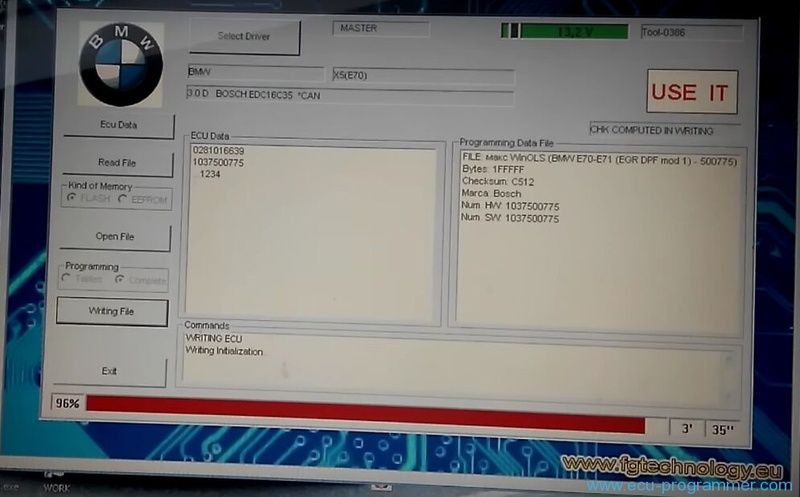 If writing process is disrupted you can recover your ECU only by BDM restore. Turn ignition on and open FGTech Galletto 4 software. 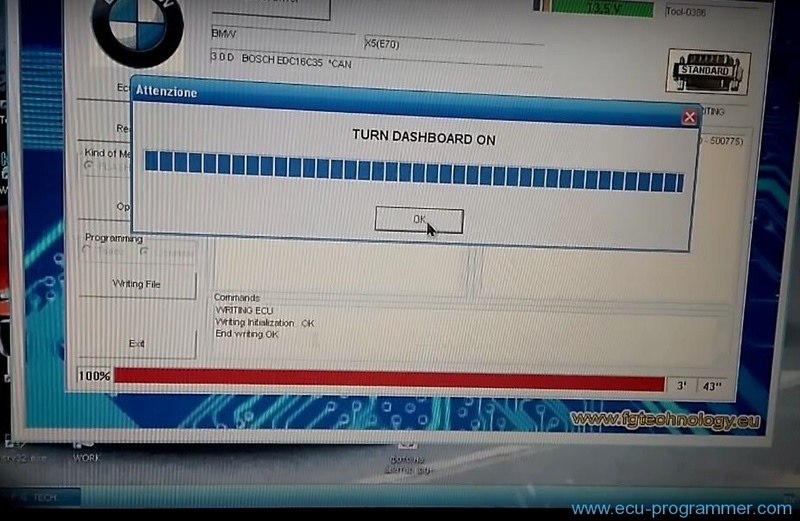 Click “Writing file” to start ECU writing. When the writing process to 100%, turn off the dashboard and wait 10 seconds. After that turn on dashboard again and ECU writing all steps complete! 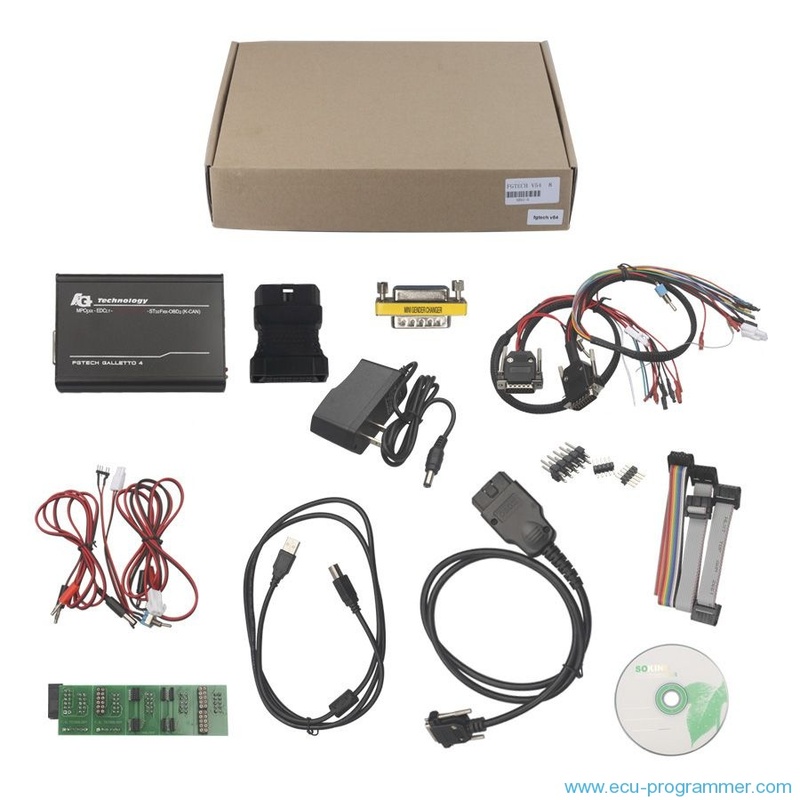 In this way, you successfully write BMW X5 E70 ECU EDC16C35 via OBD by FGTech V54!